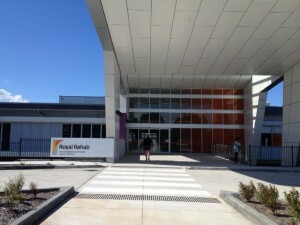 Royal Rehab (RR) located at Ryde. 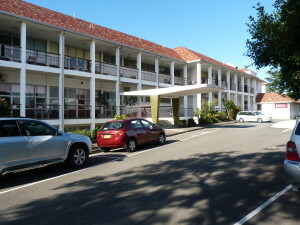 Pictured below is the old building where Emily undertook her initial rehabilitation. C5 spinal cord injury (SCI) results in an inability to regulate body temperate so quadriplegics feel the cold. This building is draughty but the wide verandas allowed the inmates to find a square of sunshine and bake like lizards am and pm. The wonderful staff make this place a home for our sad but essential transition to life as a wheelchair user and an everyday carer. Thank you to everyone at Royal Rehab in Ryde, an essential service well done. 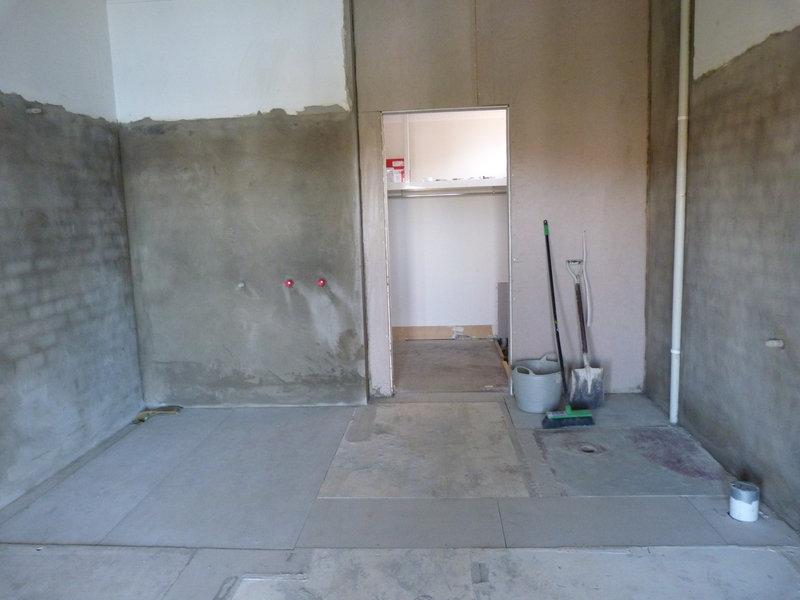 Renovations – expensive! I can only say that you have a lot of paperwork to receive funding for renovations. 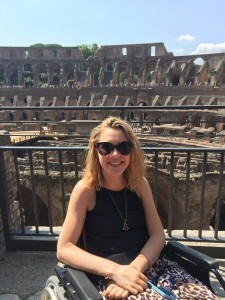 Roma – travelling is do-able and fun!